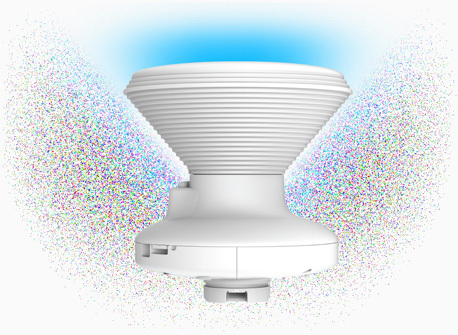 UBIQUITI airMAX® ac Beamwidth 45 degrees Sector Isolation Antenna Horn (PrismAP-5-45) included !!! 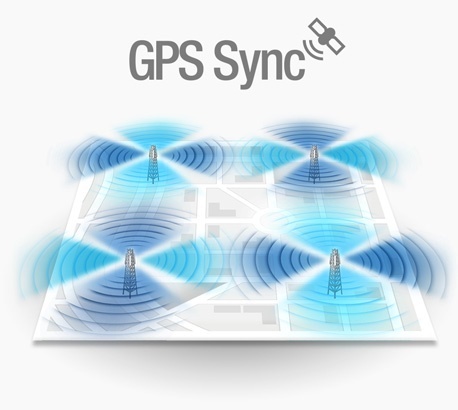 PrismStationTM AC supports GPS Sync for faster, more scalable, carrier-class networks, with 90% higher throughout than competing solutions. 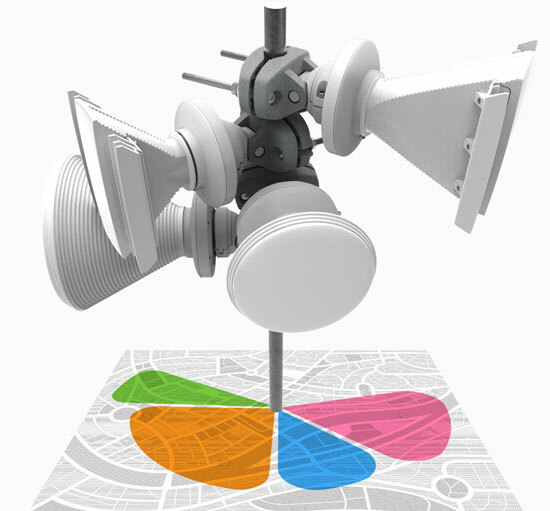 PrismStationTM AC blocks or spatially filters out noise, so noise immunity is improved. 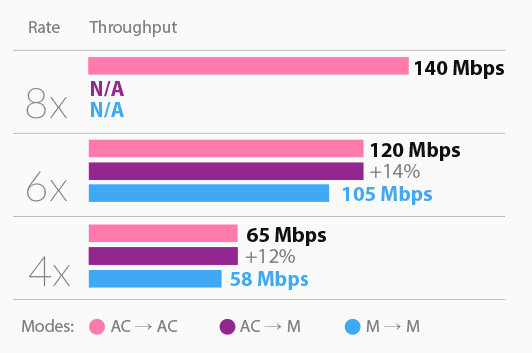 This feature is especially important in an area crowded with other RF signals of the same or similar frequency. 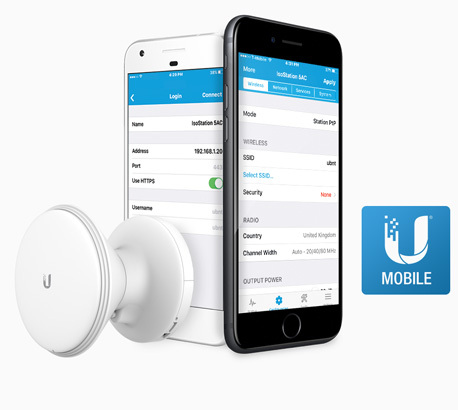 Sporting an all-new design for improved usability, airOS® 8 is the revolutionary operating system for Ubiquiti® airMAX® ac products.